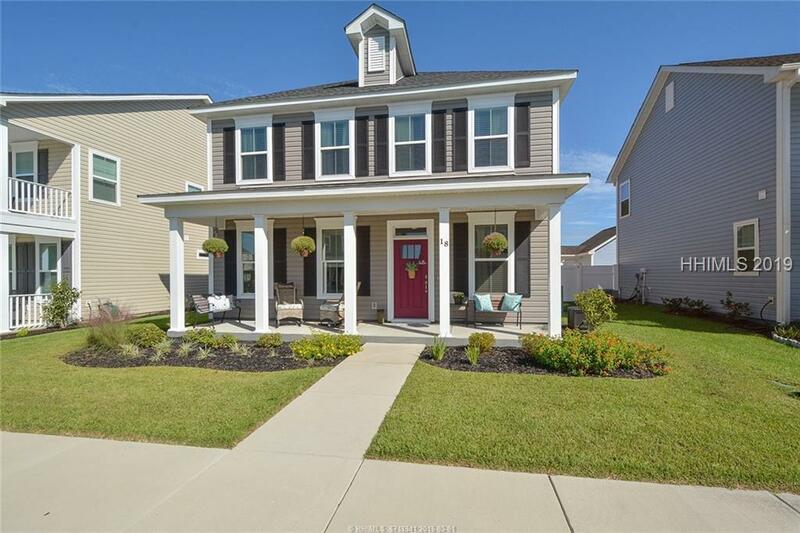 Popular Oakley model in newer section of Bluffton Park offers more than 2,000 square feet of desirable upgrades & spacious living areas. Home features open concept living/kitchen/dining area w/large island & stainless steel appliances. Spacious downstairs master bedroom suite w/ outdoor access. 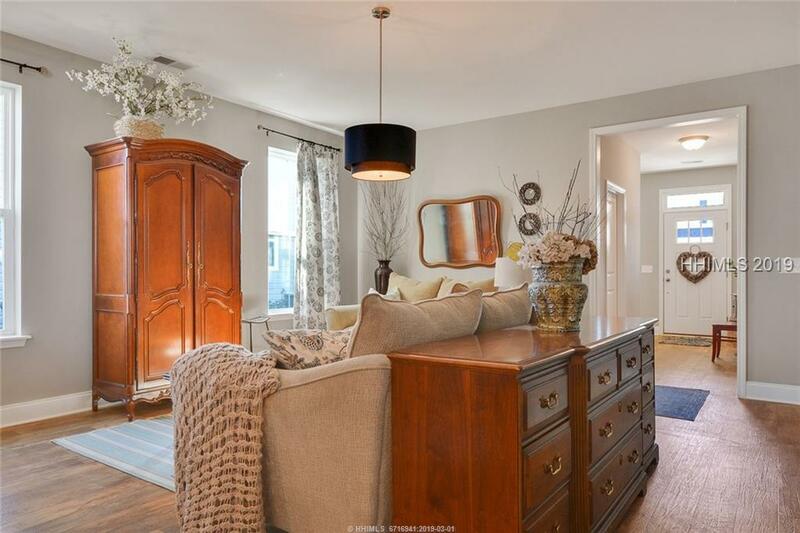 Upstairs features 3 addl bedrooms & loft space that makes a great 2nd living area. 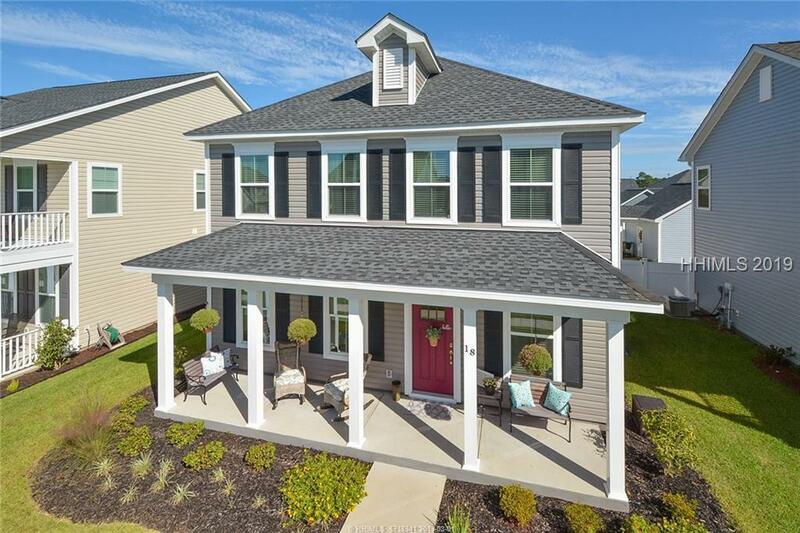 Live in a friendly neighborhood w/in golf cart distance to Old Town Bluffton & w/in walking distance to Oscar Frazier Park & award-winning Red Cedar Elementary. This beautiful home has it all...Location, Condition & added Value. 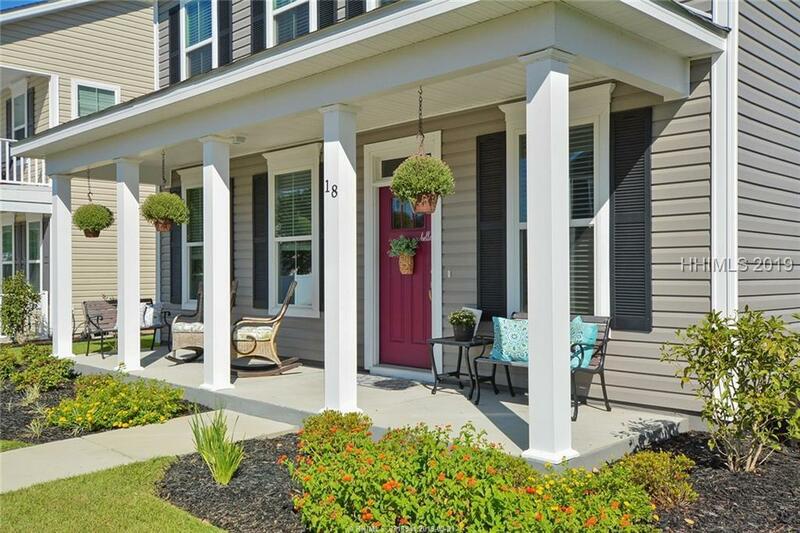 Listing provided courtesy of Era Evergreen Real Estate Company (Bluffton).